A 2-in-1 lip and cheek stain that gives a perfect flush of colour making you look all pretty! Fear not those dreaded streaks most tints leave behind - Stainiac's Aloe-infused formula is designed to give you more time before the stain sets.Stainiac hint of tint works with all skin tones. Dab just a touch on your cheeks or lips, or layer to pop the color. 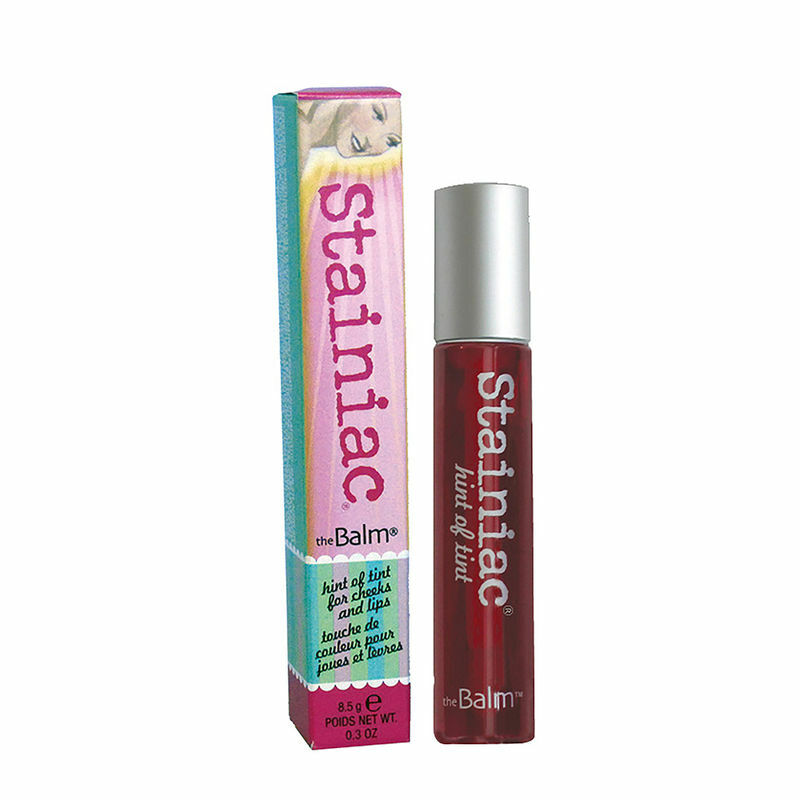 - 2-in-1 lip and cheek stain. - Can be worn on the lips and cheeks. Explore the entire range of Face Palettes available on Nykaa. Shop more theBalm products here.You can browse through the complete world of theBalm Face Palettes .